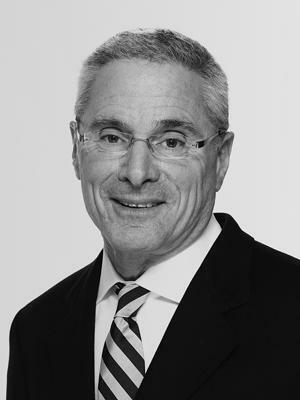 Alan Dworetzky manages HGI’s land investment platform. His responsibilities include sourcing transactions, acquisitions, dispositions and asset management of the portfolio. The land positions are unlevered 3-5 year holding period investments that include land banking, providing development equity and joint ventures. The land initiative further diversifies the asset classes and investment products HGI offers. Mr. Dworetzky joined HGI in 1996. He is a graduate of Duke University in Durham, North Carolina.